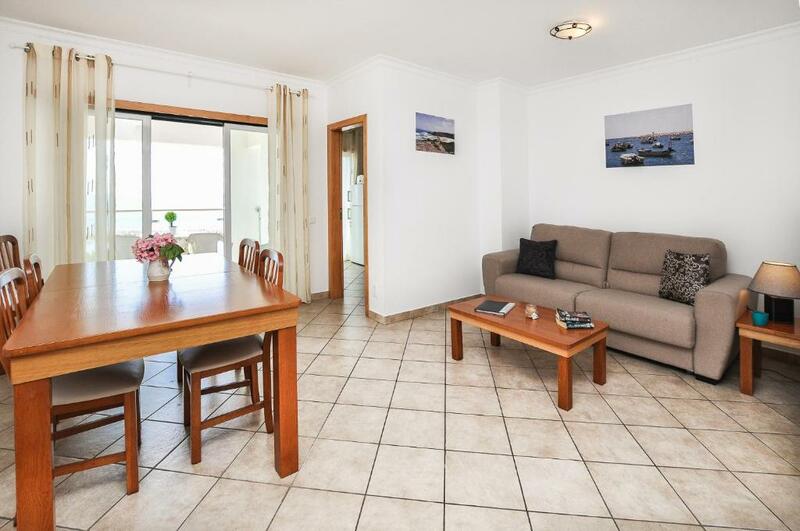 The perfect base to explore the whole sea front area. Very clean, great facilities close to port and old town. Kitchen had everything we needed. Cleanliness was excellant. Amazing view. Location great for town and marina. Security of apartment second to none. Supermarket close by and well stocked. It goes without saying that the weather was superb. The blinds were great to shut-out the sun and heat when needed. Also our request for top floor apartments was met. The management did a great job of booking transfers and answering questions, great communication. We liked the view of the harbor, best part. 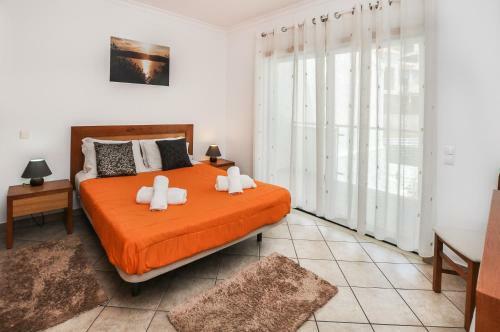 Lock in a great price for Baleeira Sol by OCvillas – rated 8.9 by recent guests! 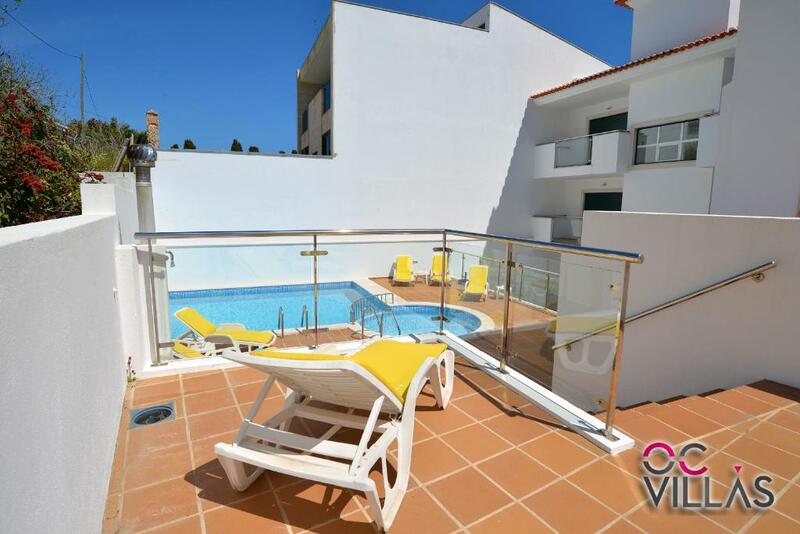 These air-conditioned apartments in Albufeira overlook the Atlantic Ocean and swimming pool from their private balcony. The city center and Peneco and Túnel Beach are only 2,650 feet away. 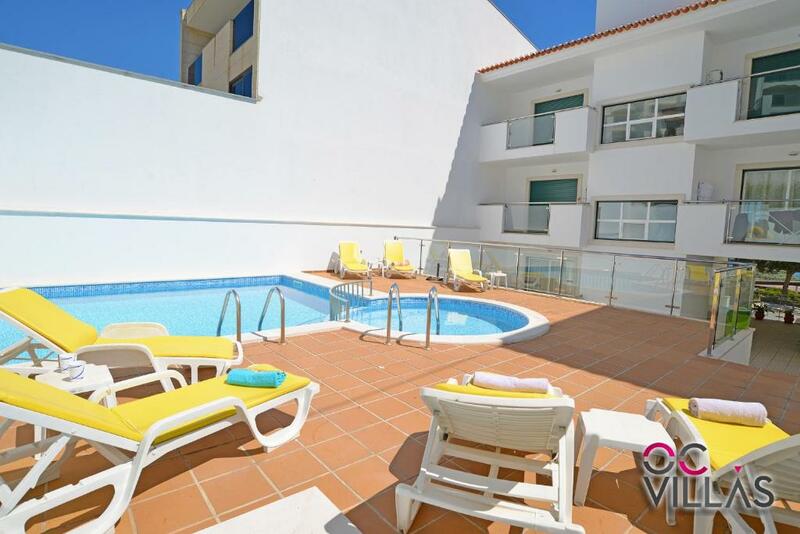 All light and airy apartments at Baleeira Sol by OCvillas come with an open-plan living room and a satellite TV. The private bathroom is modern and offers a bathtub. 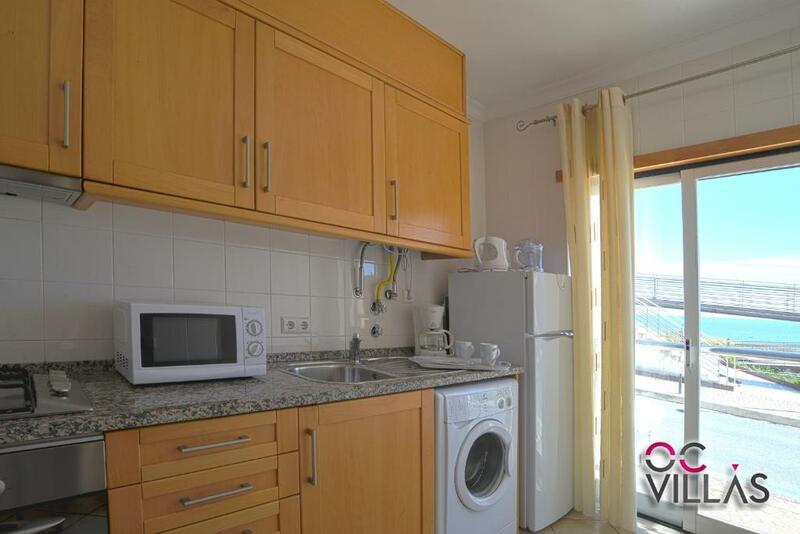 Each apartment has a fully equipped kitchen with a microwave, oven and stove. There are plenty of restaurants in the Albufeira Marina for dining out. 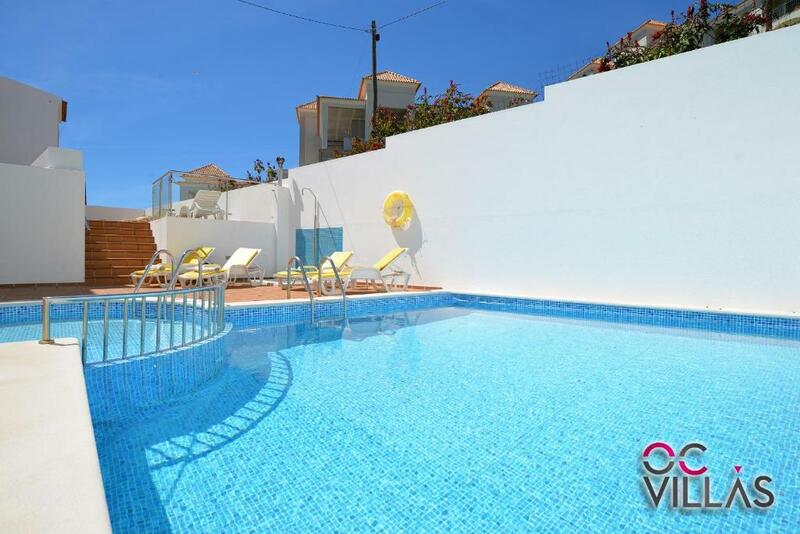 Guests at Baleeira Sol by OCvillas can sunbathe on the communal terrace and take a refreshing jump in the pool. Billiards is also available for lazy afternoons. Each guest at Baleeira Sol by OCvillas has 1 free car space. An airport shuttle is available to Faro Airport, 19 mi away. A bike and car rental service is also available to explore the coast. Pescadores Beach is 0.6 mi away. 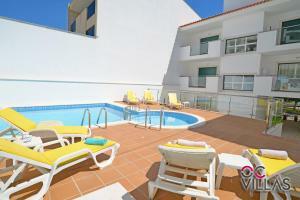 뀐 Located in the real heart of Albufeira, this property has an excellent location score of 9.1! When would you like to stay at Baleeira Sol by OCvillas? This apartments is facing the ocean and is located literally in front of the port of Albufeira, where you can easily walk either to the Old Town, which is 800 meters away or to the Marina. Ideal for those who want a “car free” holiday, because everything is within walking distance, beach, supermarkets, restaurants and bars and many other services. Welcome to our Online Home! Whether you are a guest searching for the perfect vacation experience or an owner whose home we care for and rent to welcome guests, our team of professionals will work hard for you every day to earn your business. We specialize in renting the right home to the right guest. Every day! Do we know the area? You bet we do! If you are looking for the inside info on the best attractions and leisure activities, the best restaurants, nightlife and shopping venues, the best of everything – you have come to the right place. Our staff is well prepared to provide you with personalized recommendations and service to ensure a holiday that matches your needs and dreams. We are here to help you experience the perfect vacation. Our goal is to provide customized service leading to greater customer satisfaction which will leave you wanting to vacation with us again and again. Thank you for coming! We look forward to hearing from you and delivering a level of service exceeding your expectations. There is a variety of water-parks and marinas/zoos for the children. Watersports on the beaches, horse-riding and the most wonderful walking country all within easy reach. The Algarve Shopping and famous restaurants for the Chicken Piri-Piri, and other famous beaches such Salgados, Galé, São Rafael are only 10 minutes drive. House Rules Baleeira Sol by OCvillas takes special requests – add in the next step! Please note that there is no reception at the building. Guests must contact the property 48 hours before check-in for key codes and instructions. Please note that guests arriving outside of check-in hours must inform the property at least 1 day in advance so that access codes to the apartment can be provided. Please note that guests with pets are charged a deposit. This amount will be refunded if no damages are done to the apartment. Please note that the 40% deposit charged on the day of booking must be paid by bank transfer or Paypal. 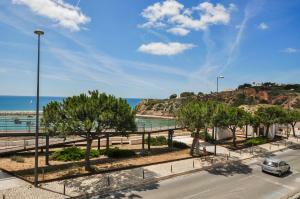 Baleeira Sol by OCvillas will contact guests with further details. Please note that you will be asked to enter your credit card information by accessing the secure link that will be sent to your mobile phone. Please note that a security deposit of EUR 200 will be charged on your credit card at check-in. This will be returned at check-out, subject to a damage inspection. The view from the apartment was tremendous.. The plastic table on the balcony wasn't very stable. Had to make sure we poured small drinks - boo! A very minor point but a couple of glasses were cracked by previous occupants and weren't spotted to be replaced. Lovely spacious and comfortable apartment with all the facilities needed for a great stay including adapters, hairdryer and a selection of books to choose from when I finished my own holiday read! Also the washing machine was an added bonus allowing for simple packing for a 9 night stay. 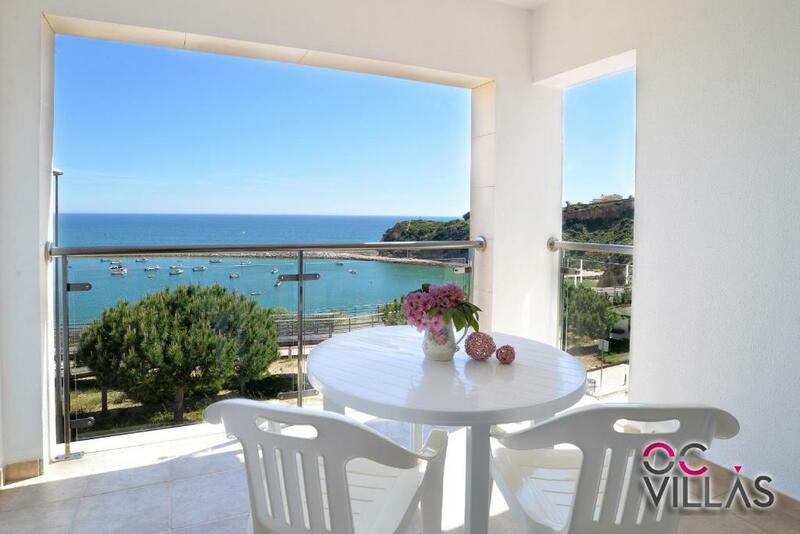 Location was quiet with fabulous sea views from our balcony on the top floor, yet easy walking distance to the beach and great restaurants or the marina for a boat trip. Apartment, complex and pool area exceptionally clean and well kept. This along with superb September weather made our stay in Albufeira a great one! Would have preferred not to have been on the ground floor. Terrible bed and pillows, blankets didn’t seem like they had been cleaned...ever.